Need a quick, low carb, on the go breakfast idea? 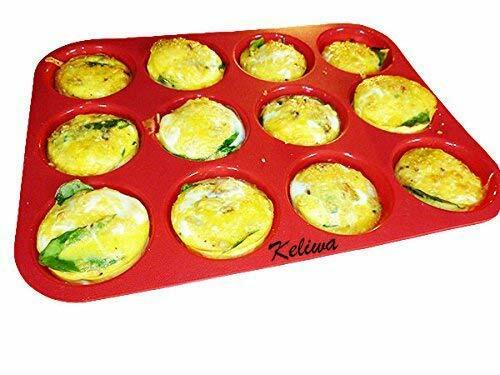 Check out this super easy recipe for egg muffins! Add any ingredients to customize this quick, healthy and easy snack! 1. Preheat coconut oil in a saucepan over medium heat (below 350*). 2. Crush pork rinds in a bowl until it makes crumbs. 3. Place cheese in coconut flour, then egg wash then, roll in pork rinds. Make only a few at a time. Placing to many in hot oil will lower cooking temperature. 4. Place in hot coconut oil for 30 seconds then flip for another 30 seconds. *tip – If wanted to make in advance you can freeze them at this point and fry later. 5. Remove from oil and place onto towel to drain excess oil. 6. Let cool for a minute and enjoy with dipping sauce such as marinara or ranch dressing. Fire Team Whiskey Cadre, SGT Cory Sanden shares his keto chili casserole recipe. 2. Brown beef and onion in skillet. 3. Add tomatoes, juice, garlic, seasoning, and peppers and simmer 2- 3 min. 4. Add chili mixture into oven safe dish and top with 2 cups of cheese. 5. Cook at 350* for 20 minutes. 6. Remove for oven and serve with sour cream and avocadoes. 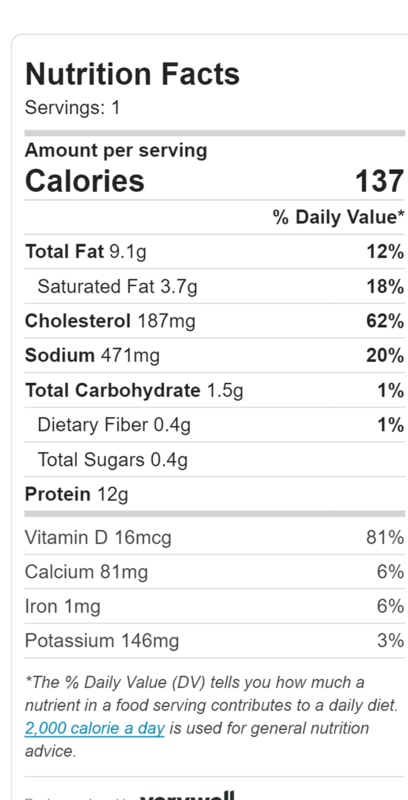 One serving equals: 533 calories, 40 g fat, 9 g carb, 32 g protein. CPT Lincoln shares her recipe for FTW Sausage and Peppers Meatballs. Mix beef, sausage, spices, minced garlic, eggs, almond flour and milk in a large bowl. Create palm-sized meatballs with a ball of mozzarella in the center. Layer in a crock pot with onions, peppers and marinara sauce. Cook on high for 2 1/2 to 3 hours or to the temperature you prefer to eat your meat. You can use a carrot peeler or use a spiralizer to make noodles from the zucchini.